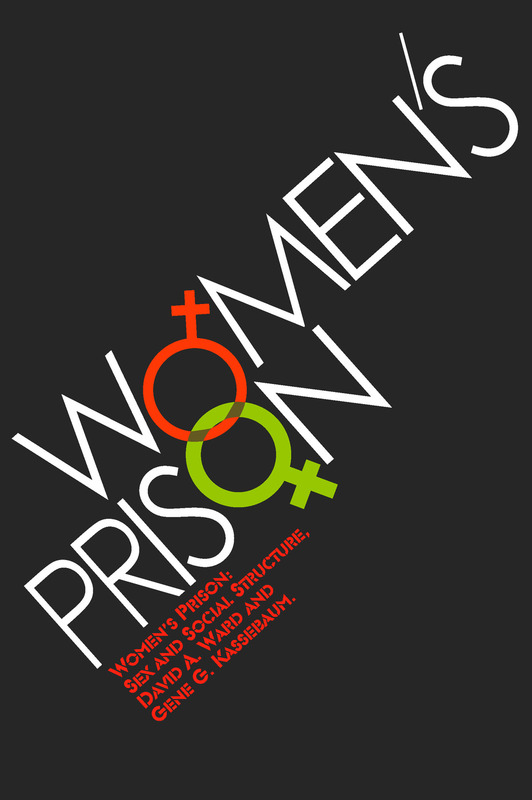 A thoroughly researched pioneering work based on personal interviews with inmates and prison personnel and on data compiled from questionnaires and inmate record files, Women's Prison reveals that homosexual liaisons are the primary foundation of the social structure of female inmates; shows that homosexual behavior can be a superficial kind of adjustment to particular situational privations; amplifies and broadens the application of earlier findings on men's prisons; opens the way for future studies involving the delineation of homosexual roles in the free community.This study began with both of the authors' interest in gathering data on women in prison to see whether there were female prisoner types consistent with the reported characteristics of male prisoners. Early in the course of this study it became apparent that the most salient distinction to be made among the female inmates was between those who were and those who were not engaged in homosexual behavior in prison, and further, of those who were so involved, between the incumbents of masculine and feminine roles.It has become increasingly apparent that prison behavior is rooted in more than just the conditions of confinement. Unlike their male counterparts who establish the so-called inmate code, women prisoners suffer intensely from the loss of affectional relationships and form homosexual liaisons as the primary foundation of their social organization. The great majority of homosexually involved inmates have their first affair in prison, returning to heterosexual roles outside prison.Women's Prison is a revealing study of social structure and homosexuality for sociologists; of vital interest to social workers, parole officers and chaplains dealing with female inmates as well as penologists and criminologists; and provocative reading for the non-specialist.